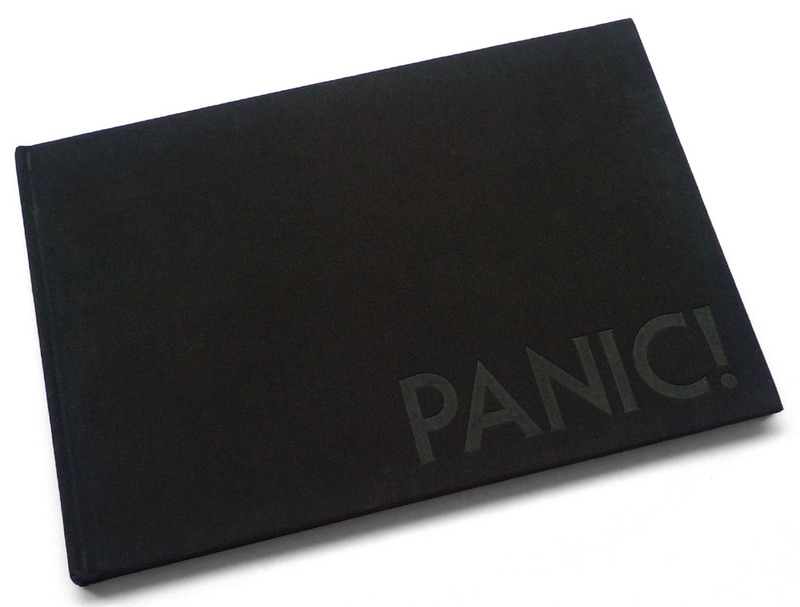 This 40th anniversary, no-expense-spared, hardcover book includes over 70 previously unpublished photos and one-of-a-kind artifacts from PANIC! (the band's name before Pettibon came up with Black Flag). Note: I've created a Big Cartel page for the book at Before Black Flag. If ordering multiple copies for international shipment, please use the dedicated site which will process correct postage.